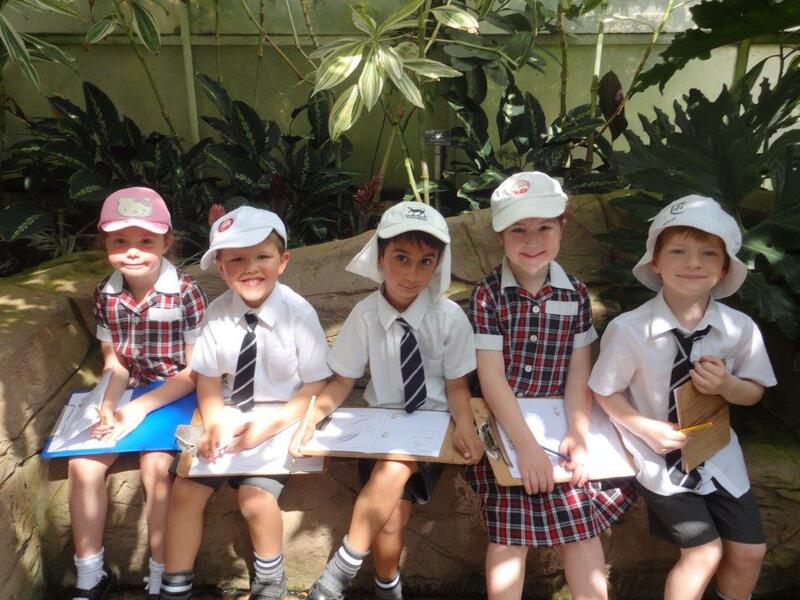 Year one from Leatherhead Pre-Prep visited Wisley Gardens this week to learn more about plants and the different climates they can grow in, such as deserts and rainforests. They were able to examine some exotic plants with equally exotic names like the Lobster Claw plant and the Red Hot Cats’ Tails. The various cacti were popular too and everyone had a go at taking a Tradescantia cutting which we hope will grow into a healthy adult plant.